Visit our locations page for information on pricing. Hi Performance Car Wash has 9 locations that service the entire Denver Metroplex area. 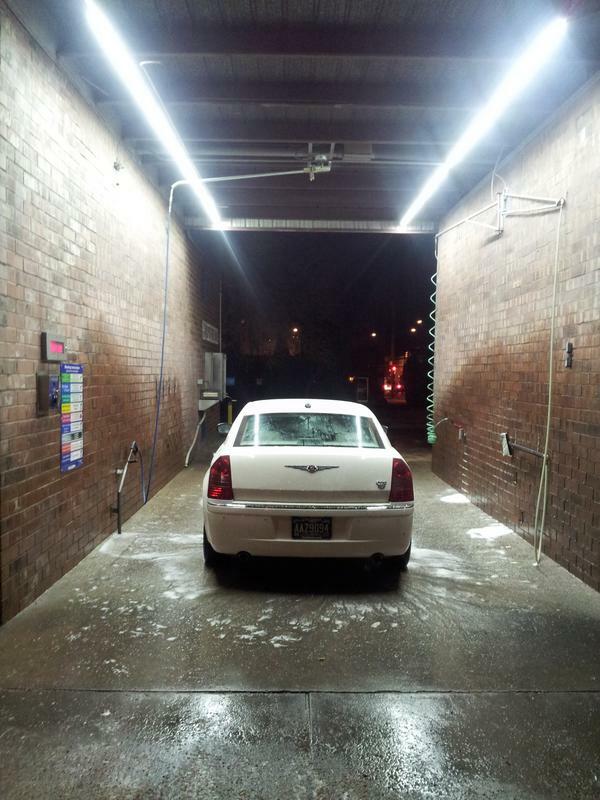 Our car washes were designed and built to provide the best experience available for self serve car wash in Denver. We pride ourselves on keeping our locations clean and our equipment in top working order. Our company was started in 1977 by Eugene J. Miller. Through Mr. Miller's hard work and paying close attention to our customers' needs, the company has grown and developed into one of the best self service car washes available in Colorado. Our mission is to offer the most convenient and effective self-serve car washing experience throughout the Denver Metro area. For the last 4 decades we have provided our customers the best cleaning products as well as washing tools. We continue to add new equipment and products to the locations to improve our car wash in Denver. All of our locations accept all major credit cards. All locations feature high powered vacuums that will have better suction than most other washes in town. Our spot free rinse is truly spot free and you will find the pressure on that feature will blow the competition away. We don't skimp on chemical strength, and the water will always be hot to help get rid of that caked on dirt. All of our Car washes are certified water conservation partners with their associated local cities. Our self service car washes use about 15 to 20 gallons of water per car. In comparison, express washes use about 50-60 gallons of water per car. 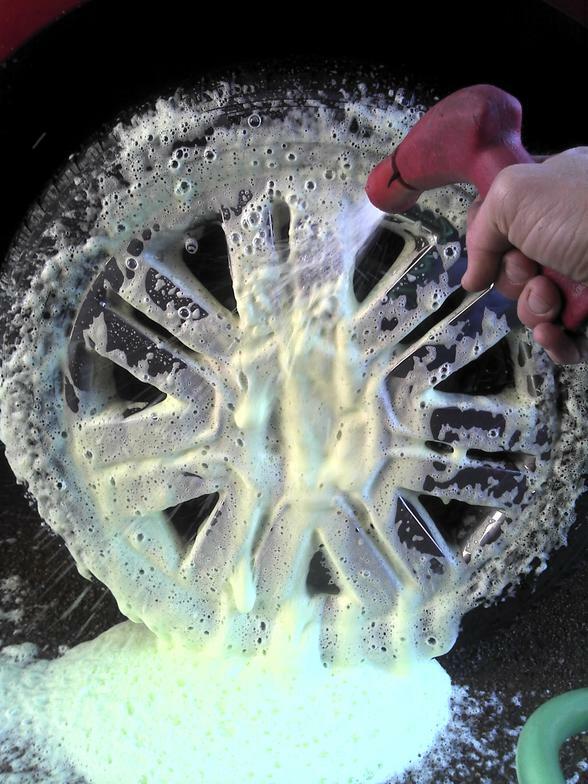 Full service car washes use over 100 gallons of water per car. The average person washing their car at home uses about 150 gallons of water. Therefore, using a self service car wash saves water and helps the environment! For more information about our car wash in Aurora and Denver, call us today. 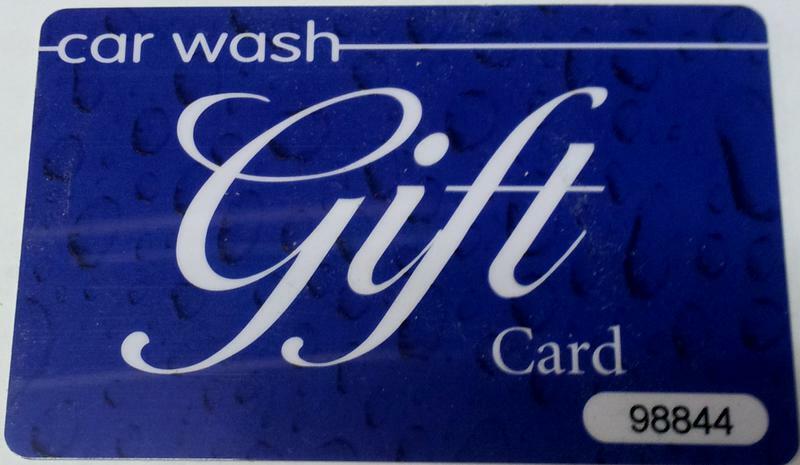 Copyright 2012: Hi Performance Car Wash II, Inc. | Self Serve Car Wash Denver | All rights reserved. Please note that all in bay credit card transactions will show a pending $12 charge if you check your online statement that day. It takes 24-72 hours to post the actual transaction amount under posted transactions. Once this occurs you should see the correct charge. You must also be sure to push the red "STOP" on the credit card reader to finalize the transaction in the bay when finished washing your vehicle. Turning the switch to OFF DOES NOT FINALIZE THE TRANSACTION. After you touch the "STOP"
your card. 1 FREE card per household.